Traveling to Taiwan? Here Are 10 Food You Should Not Miss! Aside from its beautiful destination, many travelers visit Taiwan because it is a food mecca. Experiencing the local cuisine on street markets is very popular in this country. One of the most famous street market, the Shilin Night Market, is a must-visit food hub if you want to have a taste of what truly Taiwan is. So, when we visited Taiwan, we scoured Taipei especially the Shilin Night Market to have a gastronomic feast. Here are some Taiwanese dishes you should try when you visit! 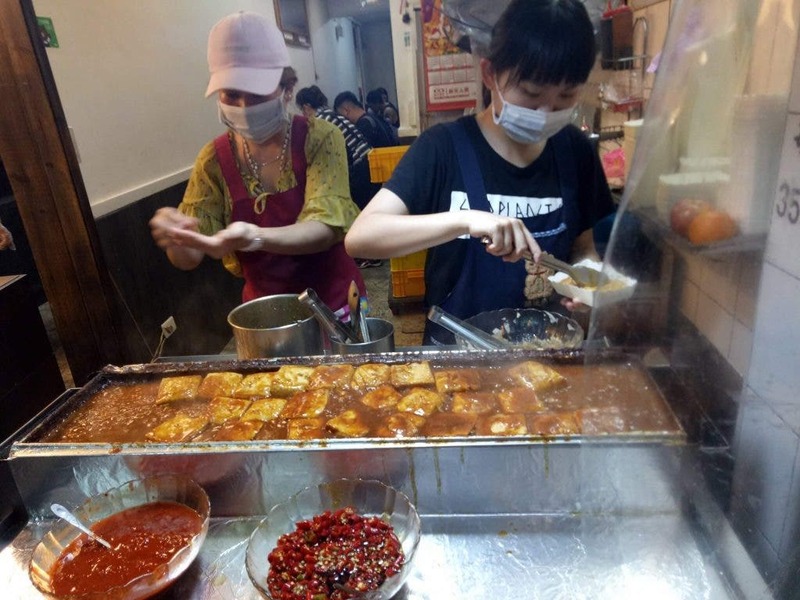 Of course, on top of the must-try food list in Taiwan is stinky tofu. Your Taiwan experience is not complete if you haven’t tried this. As the name suggests, yes, it is stinky. It has that pungent smell due to fermentation of the tofu. Not all stinky tofu is like the others. Some are more pungent, which means you need to have more courage to try it. Some have a lighter odor, which you can probably start with. A popular food in Taiwan is dumplings. Even the locals are very fond of this so when in Taiwan, eat like the Taiwanese, which means you should try their dumplings. Shrimp and pork dumplings are popular choices but there are also other dumplings that you can try like the soup dumplings or xiao long bao. Also called gua bao, a Taiwanese pork bun has a slice of stewed meat and other condiments sandwiched between flat steamed bread. Traditionally, the pork bun has a slice of red-cooked pork belly. It can be served as is, steamed, or fried then sprinkled with sesame seeds. Almost every street in Taipei has a neighborhood beef noodle shop. This dish is extremely significant to Taipei such that they even an annual festival to celebrate it. Beef noodles can be both enjoyed in traditional spicy broth and best clear broth soup. Both are good so slurp away! 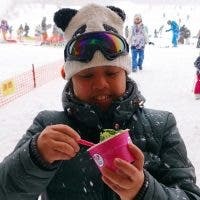 Remember the bubble tea craze in the Philippines from way back? 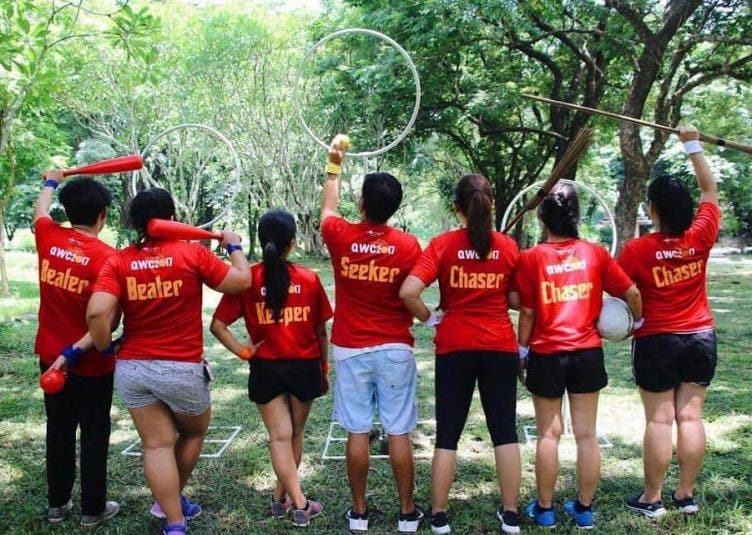 Apparently, Taiwan is one of the sources of the craze. Even today, there are many bubble tea stores in Taiwan so give them a try to have a legit experience. A star among night markets, the oyster omelet is a generous serving of oysters cooked with eggs. It is a popular dish in night markets such that stores in the Shilin Night Market cook it nonstop from morning until night. A lot of people want to enjoy a plateful of oyster omelet so they don’t stop cooking. A food that has been a constant rave from foodies who visit Taiwan night markets is the torched wagyu beef cubes. This delicious street food starts as a cut of steak then they torch it and cut it to bite-sized pieced. It is served with different seasonings but you can just have it seasoned with sea salt and you’re good to go. When I tried it, every bite was divine! Braised pork rice bowl or Lu Rou Fan is another popular dish in night markets. It is simple yet tasty, which is just an ensemble of ground pork marinated and boiled in soy sauce served on top of steamed rice. It is also an inexpensive food option that can really fill you. A bowl can cost around 50 pesos. Popular not only in night markets but even in Taichung (where the Sun Moon Lake is), tea egg is a Taiwanese savory snack. Boiled egg is cracked and then boiled again in tea and other spices. Depending on where you get the tea egg, different kinds of tea and spices are used. In Taichung, their popular black tea is used, giving the egg a distinct odor. Actually, even in convenience stores around Taipei, you can get tea eggs. Also called tanghulu, these candied fruits can be your dessert when eating out in Shilin or Raohe Night Market. 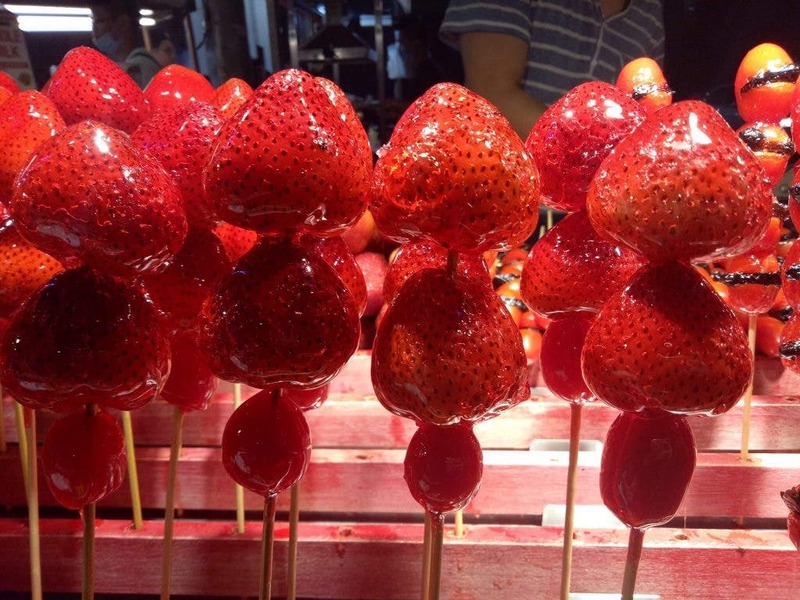 This traditional Taiwanese snack has fruits covered in hard candy on bamboo skewers. Special thanks to AirAsia Philippines and KKDay Philippines for making this trip possible. Thanks also to Outdoor Products Philippines for the sturdy backpacks! What other food should not be missed when in Taiwan? The Chocolate Buffet: Schokoladenhaus, a Sweet Success!